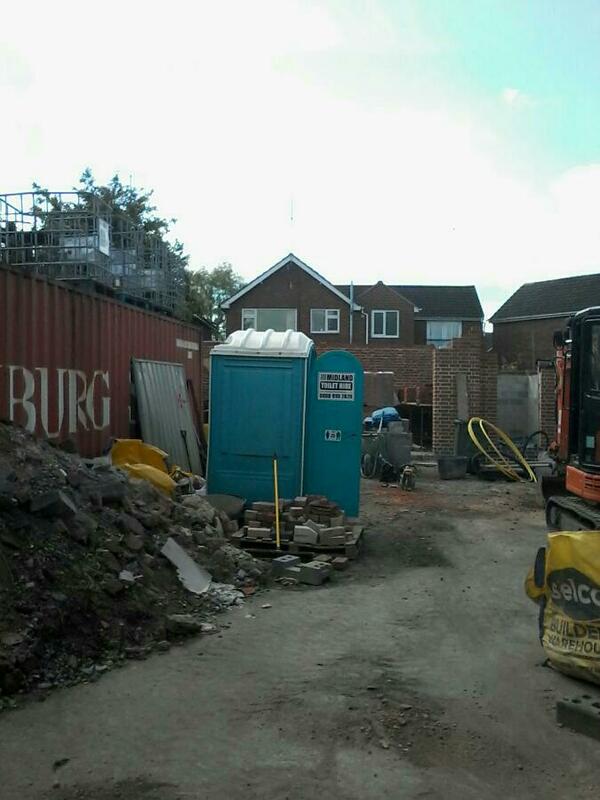 Toilet Hire West Midlands? 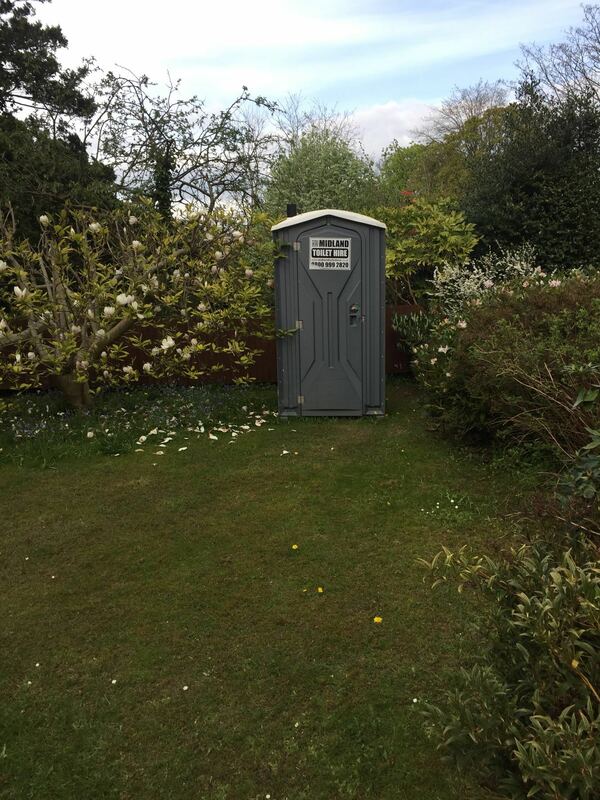 Midland Toilet Hire is a leading supplier of portable toilets, mains toilets & trailer toilets – available for sale and hire. 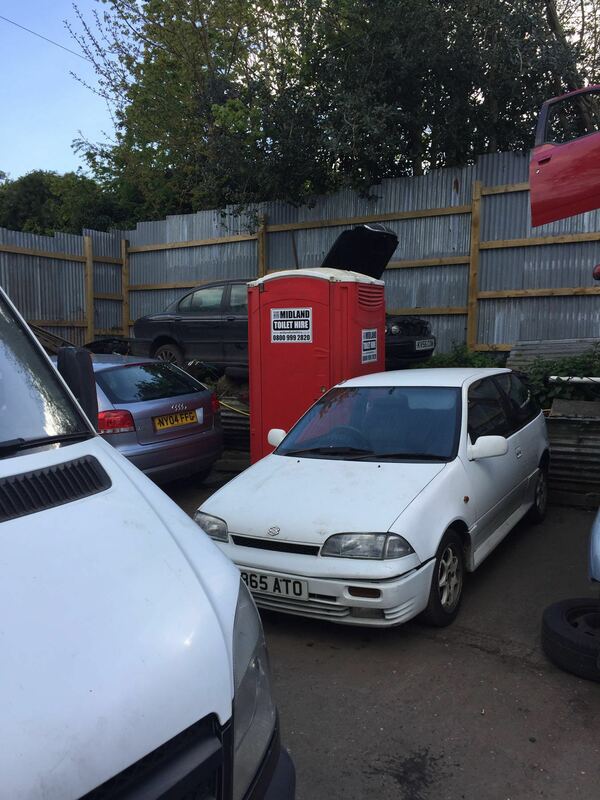 If you need Toilet Hire in Walsall, Wolverhampton, Birmingham, Solihull or any of the towns in the West Midlands you have come to the right place. 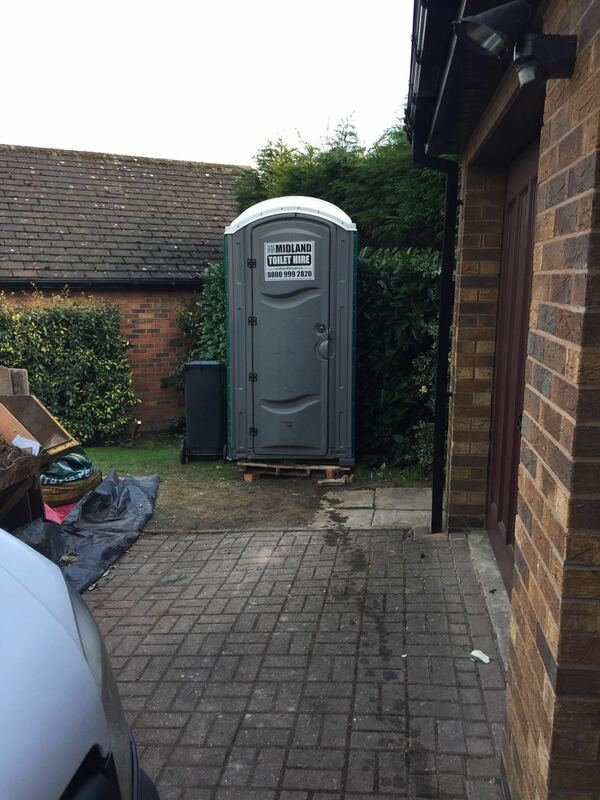 Our projects range from supplying customers with a Portable Toilets or mains toilets to multi-site toilet and welfare hire for some of the largest construction companies in the UK. 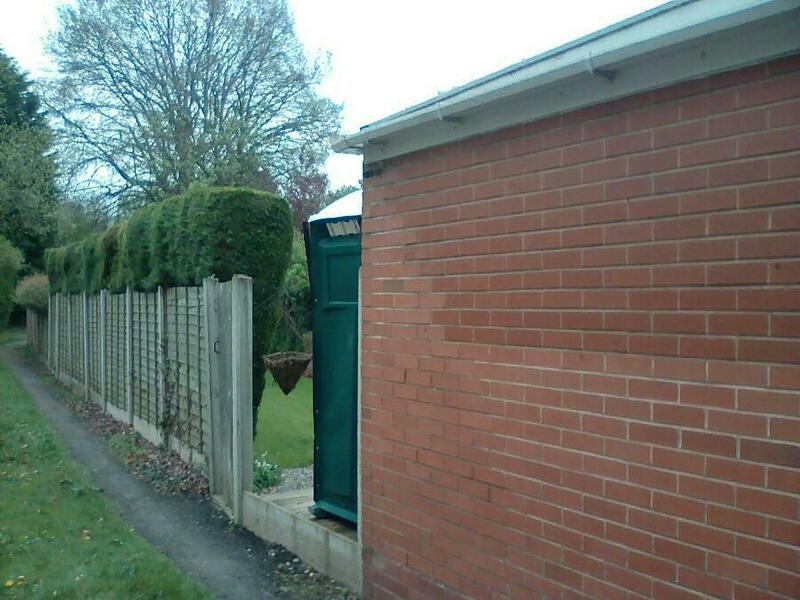 Toilet Hire in the West Midlands – Midland Toilet Hire have it covered. However large or small your requirement our experienced team will help you select the right toilet for your specific needs and carefully plan the delivery and installation in line with your schedule. We are committed to providing high quality toilets backed up by a high quality, efficient sales, administration, transport and support service. We are delighted that so many of our customers recommend us. Our portable toilets and toilet trailers are delivered throughout the Midlands using a modern purpose built fleet of vehicles.